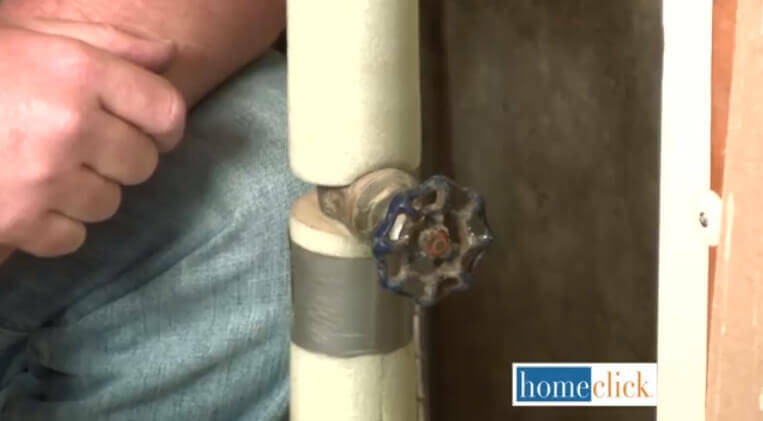 Welcome to our do-it-yourself guide to preventing your pipes from freezing. 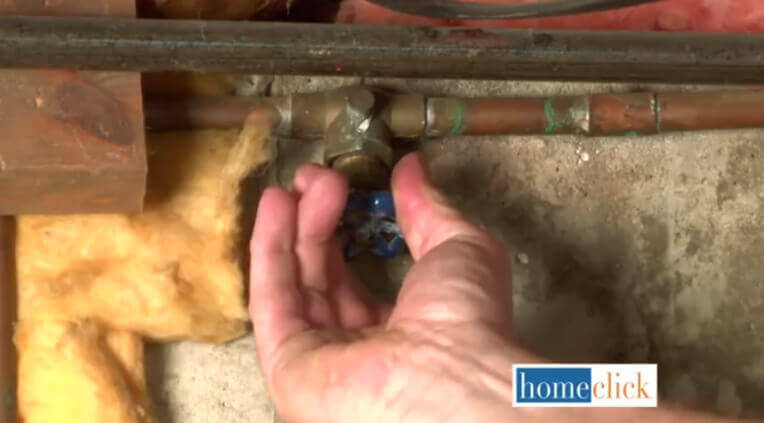 We’ve shared this particular set of information because, as you probably know if you live in an area that experiences real winter, it is incredibly important to keep your pipes from freezing. 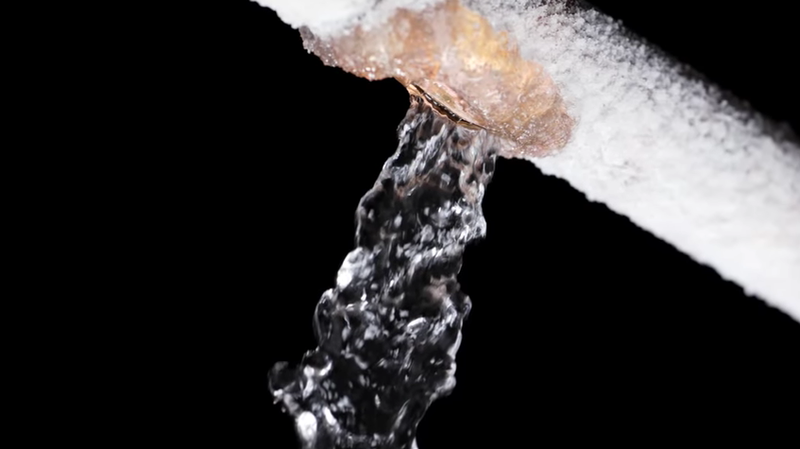 What happens when the water within your pipes freezes is that it expands, possibly causing ruptures and, in turn, extreme leaks. We’ve pictured a rupture above, so you can know exactly what it looks like. The real danger is that your pipe bursts in an out-of-the-way place and you don’t even noticed right away, or worse, while you’re on vacation for weeks at a time. The flood damage can be enormous. However, prevention for this minor disaster is a relatively simple fix that can be done at home without professional help! Follow along with our guide and check the video at the bottom to take a comprehensive tour through the process of preparing your pipes for cold winter weather. To begin with, you’ll need to shut down each and every valve for all outdoors faucets on your house. Make sure you catch each one! This is just a good general rule for homeowners: keep your thermostat set to at least 55 F, or 13 C, during the very cold months of the year. This is warm enough to ensure that nothing in your house will freeze. Here’s an interesting and important tip: during the coldest days, you can run a trickle of hot and cold water from the faucet that is furthest from your home’s hot water heater. This keeps the pipes moving, unable to freeze, without wasting much heat. 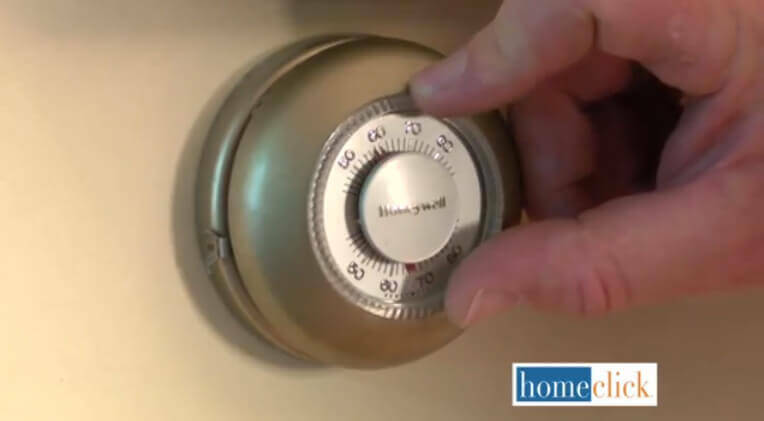 Periodically, and especially on those coldest days, you’ll want to open the doors of your kitchen and bathroom cabinets, anywhere that conceals piping, and let warm air circulate. You might not know that you can wrap your individual pipes with specialized pipe insulation. 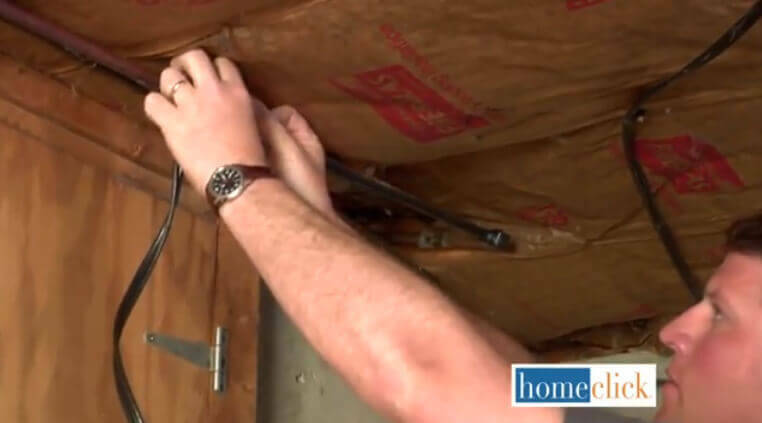 For this step, you’ll need to locate any pipes that are susceptible to freezing, pipes near outside walls, in crawl spaces, attics, and anywhere else not heated well. 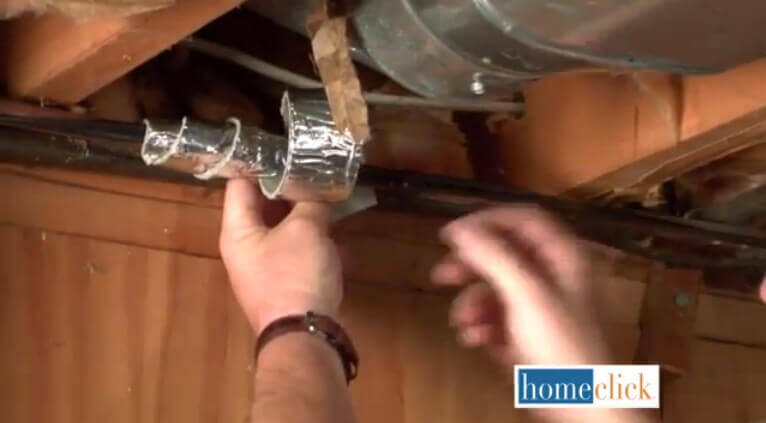 Pipe insulation is inexpensive and can be purchased at your local hardware store. Heat pipe cable is another product you can buy at the hardware store. This should be installed along pipes that are closest to cold areas, the same you’d put insulation on. Wrap this cable with the pipe insulation too. Your pipe cable can be plugged into the thermostat, which is of course plugged into an electrical outlet. 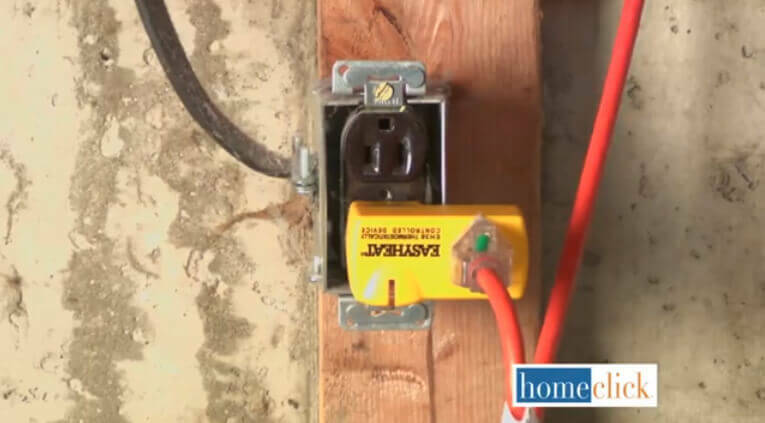 This is a safe and effective way to keep the pipes from freezing while saving electricity. 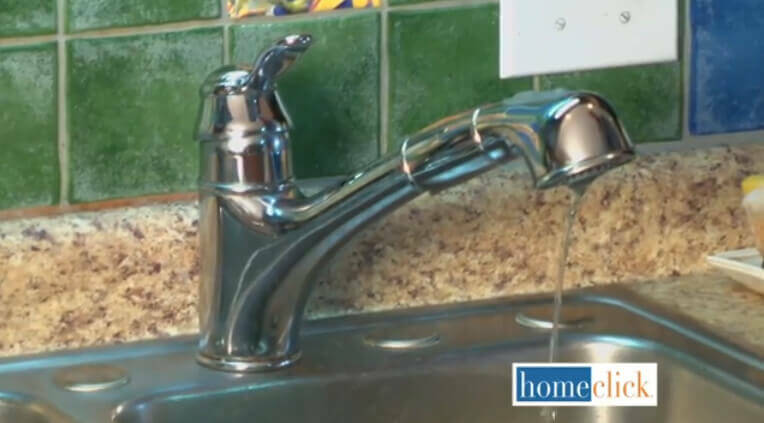 If you will be leaving your home for an extended period of time, during which water will not be used at all, you’ll need to close the valve of the main house water supply. This is a safeguard against any errant pipe freezing both inside and out of your home while you’re away. That pretty much covers it all! If you live in a wintry climate like we do, you’ll appreciate the peace of mind that comes with knowing your house will not be at risk for the expensive mess that is a burst pipe and flooding.